Are your systems performing at their peak or are they holding you back? How do you know? At Level-five IT we ensure your IT performs as well as you do. 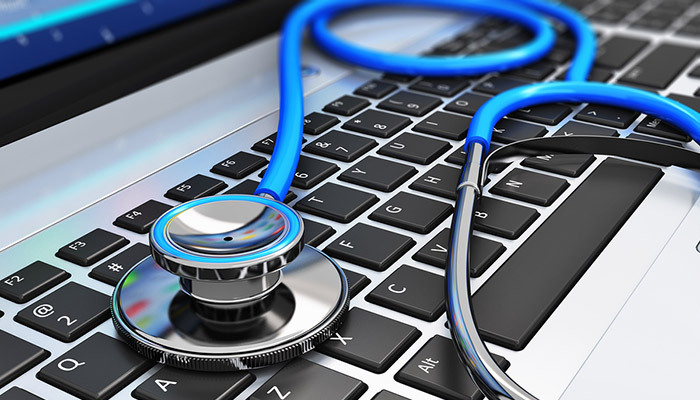 Request an IT health check today & receive the first hour free. We&apos;re right here in Sydney, Melbourne and Brisbane. We understand Australian and are more than happy to talk to you on the phone.